F-One WTF?! 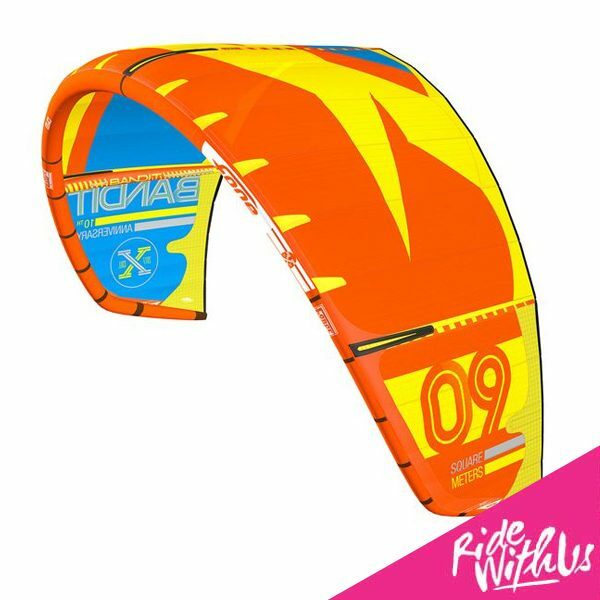 Lite Tech 2018 Kiteboard – Ultimate newschool freestyle board! Brighton Kitesurf & Sup Academy are a BKSA qualified team of instructors based on the south coast of England. We have over 10 years experience and have the best equipment on the current market. Brighton Kitesurf and SUP Academy is with Kiarnie Camp and 4 others. 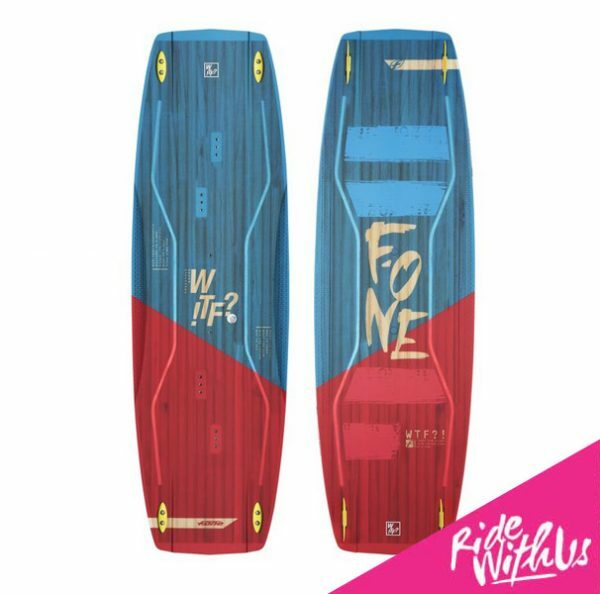 SUP and Kayak hire this Bank Holiday Sunday and Monday only £15 per hour and includes a wetsuit at the Perch Lancing beach green from 10am onwards , come and enjoy the weather , no need to book just turn up , we have lots of boards .